As I mentioned in the previous article private homes aren' t Lexington' s only historical buildings. Being at the heart of some of the important times of American history there are a number of other sites in the area that are worth a visit. 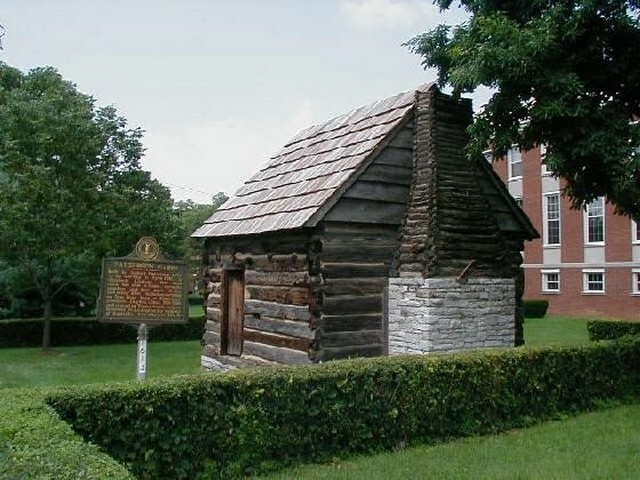 At the Transylvania University, on Broadway at Third Street, you can see Robert Patterson' s log cabin, built around 1783 by one of Lexington' s founders, it is said to be the first house built in Lexington. While on the site you should also visit Old Morrison, the school' s Greek revival style administration building. 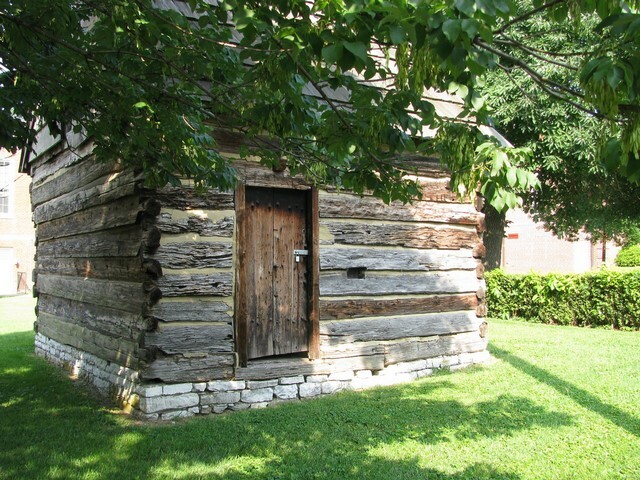 It was built between 1830 and 1834. Its designer was Gideon Shryock, one of Kentucky' s leading Greek revival architects. The Old Fayette County Courthouse is a Romanesque style structure on Main Street and is Lexington' s fifth courthouse. Just to the west is Cheapside a small park with a pavilion. Originally this was a wide street and was the site of slave auctions. It later became a site of horse sales and other trading. 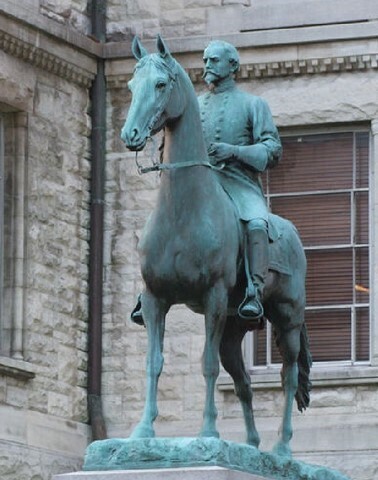 The statue on the Fayette County Courthouse lawn of Confederate General John Hunt Morgan created a huge amount of controversy when unveiled in 1911. 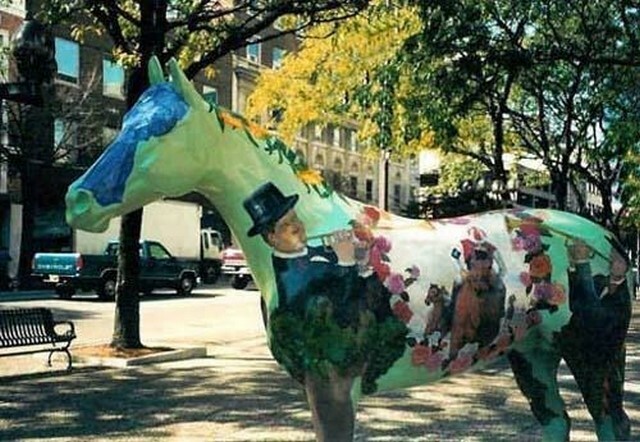 The sculptor, Pompeo Coppini, showed Morgan astride what was obviously a stallion, instead of the General' s famous mare Black Bess. According to legend one person was supposedly so outraged that he challenged the sculptor to a duel. 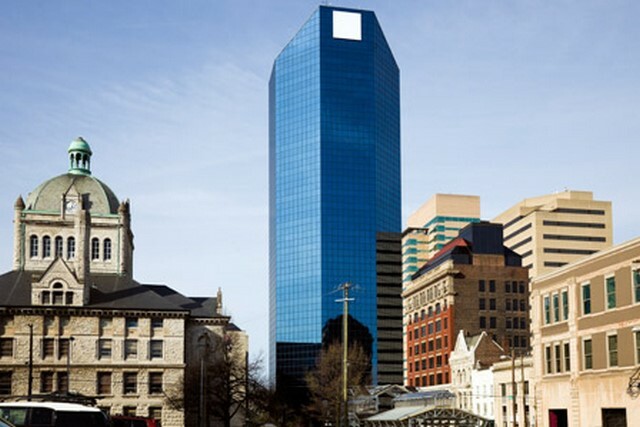 The First National Building on Main Street is Lexington' s first ' skyscraper. ' The 15-story Building was the tallest building between Cincinnati and Atlanta when built in 1914. 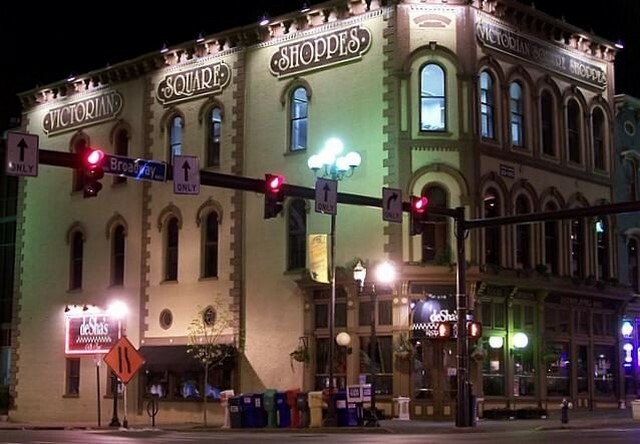 The Lexington Opera House on Short Street was built in 1886 and restored in 1975 and is worth a look on passing. Lexington Cemetery, while not the first place you think to visit, does have a number features. In operation since 1849 it has over 60, 000 residents. Their surroundings have been beautifully landscaped giving this cemetery west of the downtown business district a parklike appearance. 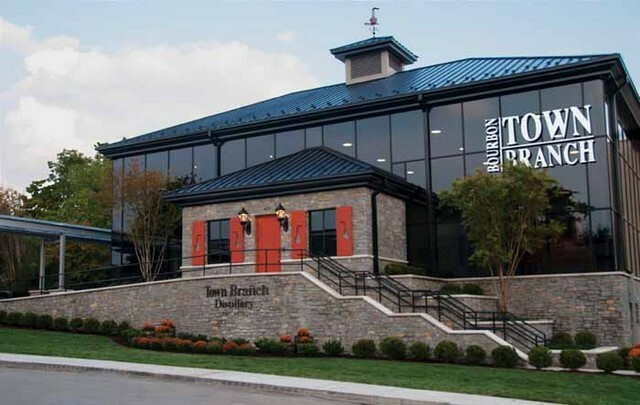 It contains many interesting monuments to well-known Kentuckians and is adorned with statues and interesting epitaphs. The most visible of which is the 130-foot tall Henry Clay monument. At the top is a statue of Clay facing toward his Ashland estate. It is free to enter 7 days a week but strict rules about what is aloud within the area should be read and adhered to. 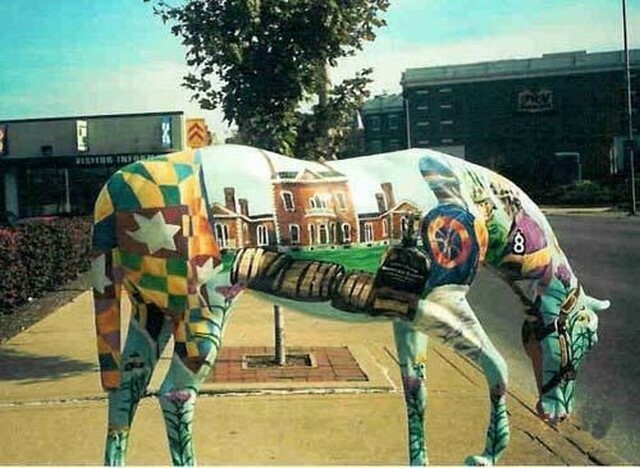 Many of Lexington old and historic buildings have found new uses. The Carnegie Centre for Literacy and Learning is in the 1904 building that was once the library. 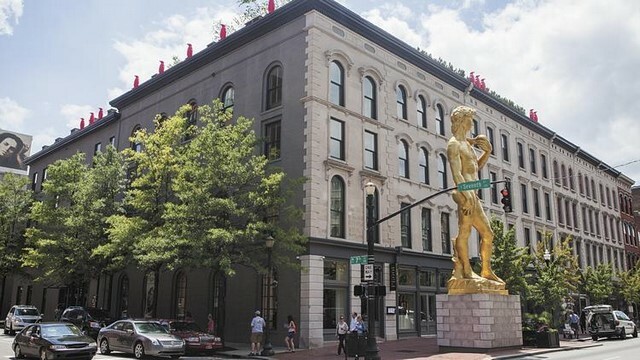 An entire block of 19th-century commercial buildings in downtown has been renovated to become the office, retail and dining complex Victorian Square. 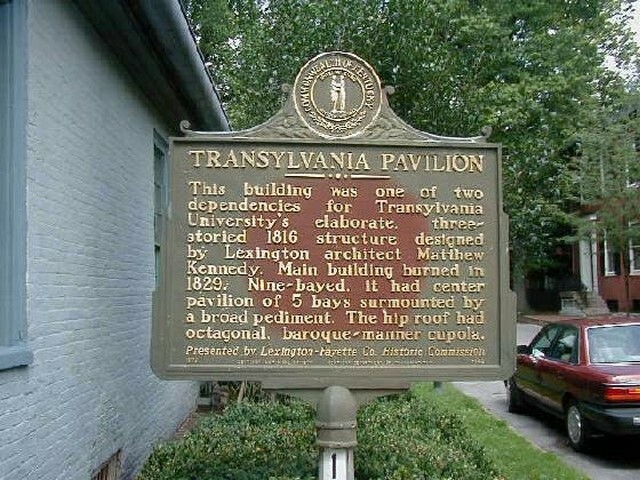 Loudoun House is home to the Lexington Art League it is considered one of the finest Gothic Revival houses in the South. Alexander Jackson Davis of New York designed the house to be a romantic, castle-like villa with towers and turrets. So now it time to return to the car and continue our travels in part 35. Viewed 1906 times since 25 March 2016.